Finding a used handicap vans for sale doesn't have to be a hassle. AMS Vans LLC. is here to help you find the handicap van that suits your mobility needs. We know every individual, family and commercial business is different. We take the time to learn what you want and need, so we help you find the perfect fit in a mobility van. 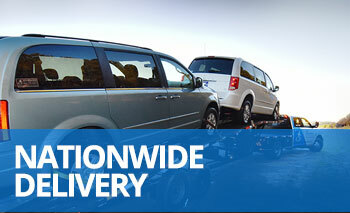 Customers throughout the United States have used AMS Vans nationwide handicap van sales and delivery services. Our mobility centers in Georgia, Texas and Arizona are ready to deliver. If you’re not close to a particular location, we've still got you covered. AMS Vans offers wheelchair van delivery to any city in TN. Chattanooga? Yes. Bristol? Yes. Memphis? Yes. Knoxville? Yes. The same applies to every city in Tennessee. You can browse our selection of new and certified pre-owned wheelchair accessible vans that have been handpicked by an AMS Vans mobility specialist to ensure our customers receive safe and reliable new or used handicap vans. Our conversion vans give you the accessibility you need and AMS Vans gives you the price you want. Our mobility van prices often beat the local used VMI and used Braun dealer prices in Tennessee by $8,000 or more. Need a rental, view rates in your area. 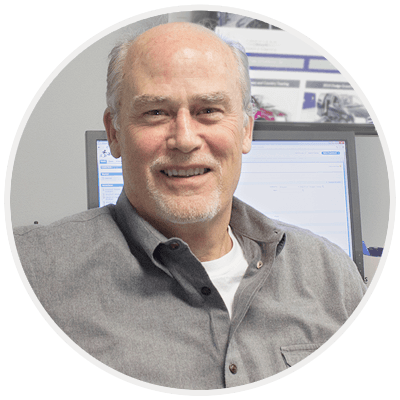 Need service, visit our service details or call a consultant now via email or by calling 1.800.775.VANS (8267) to learn more.